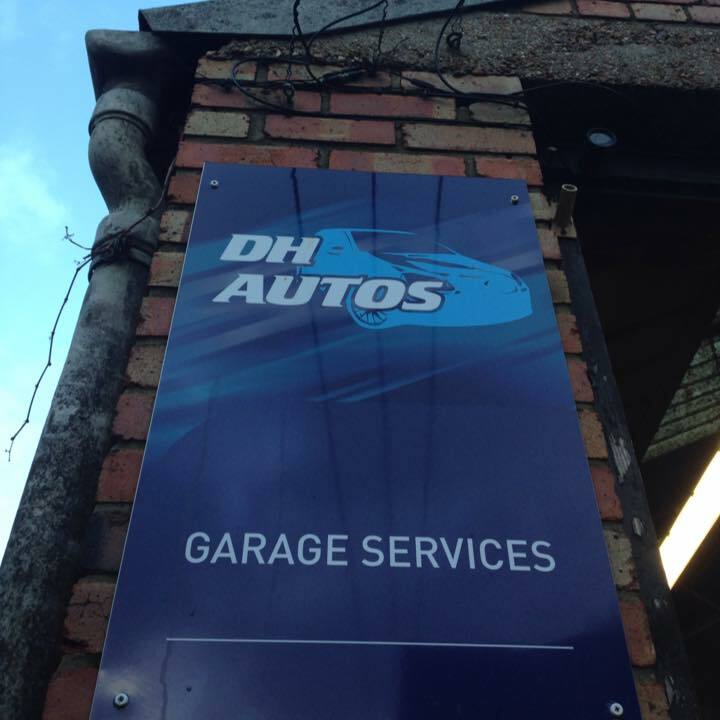 Looking for a garage to fix your Manual Gearbox in Hove? Save money: Instantly compare Manual Gearbox Repairs prices in Hove to find the best deal. Quick and easy: Simply enter the registration number of your car and your post code, compare prices, choose a local garage in Hove and book your Manual Gearbox Repairs. "Nice people, always helpful and genuine. Glad I found them!" "OK, it was only an MOT, but the price was good, the service painless and courteous, and they were more than happy to discuss the 'advisories' arising from the MOT, and what I might do about them. The whole booking process was also supremely easy. Overall, an excellent experience, thank you." "Can't fault the service. We chose this garage for location and the number of 'spanners'. The car runs noticeably smoother following the service. "